Calling all Boho babes, this post lists five awesome bohemian hairstyles for girls. Let me clear one thing. These hairstyles are not for wallflowers. With faux dreadlocks, braids and beautiful accessories, you will be the most noticeable girl in the crowd. Inspired by 1960’s and 1970’s bohemian lifestyle, these hairstyles are perfect for the girls who love walking to live music events, enjoy spending spring in breezy dresses and close-to-nature looks and also like forestry hair accessories. To make this hairstyle, separate a large section of your hair from the forehead. Now start weaving a French braid with this section adding pieces from the other section of your braid downwards. Use your fingers to slightly loosen up the braid on your scalp and at the bottom portion of the braid. Secure it with rubber elastic and adorn with accessories. Finish it off with a hairspray. It is one of the super-cool bohemian hairstyles for girls. To your surprise, it’s as easy as it appears complicated. All you need is a headscarf and only 2 minutes. Yes, only 2 minutes! To start with apply hair spray on your locks and tease your crown a bit to lift up the look. Then, pull all your hair on your back and tie a hair-tie just 2-3inches from the end of your strands. Roll up the headscarf upwards. Put an elastic n the middle to avoid unrolling. Once you reach your neck, tie the headscarf off-centered. Use fingers to comb the sides over the scarf for a relaxed and effortless look. Hair flip is a 90’s inspired and one of the most famous bohemian hairstyles for girls that require a little help. 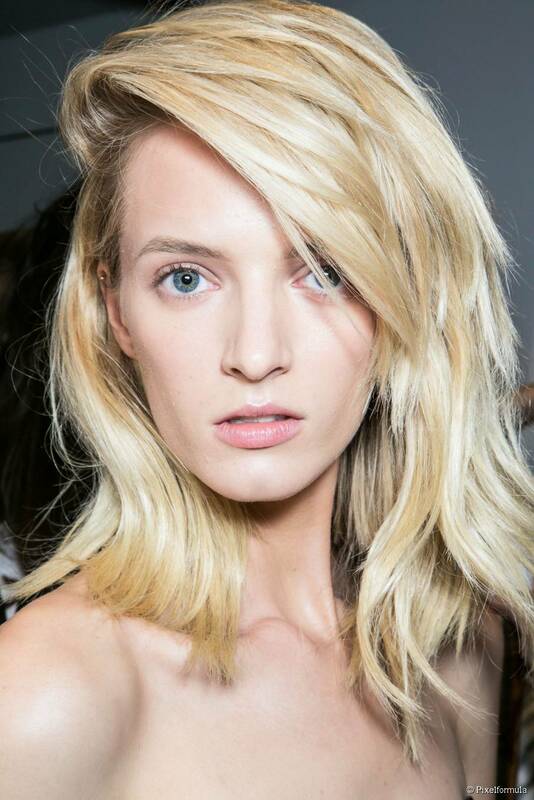 Start with mousse to add volume and lift to your locks. The basic rule of hair flip is blow and curls all your strands in the opposite direction that wants to wear it. Create soft, subtle waves using a curler and ties them into a bun for additional volume. When you are dressed and have put on the makeup, roll out the bun and let the hair fall in the desired direction. Finish with your hair spray. Whether you are celebrating spring by hanging out with your friends or planning to visit a live music concert, adding feathers to your hairstyle makes you rock among every gathering. 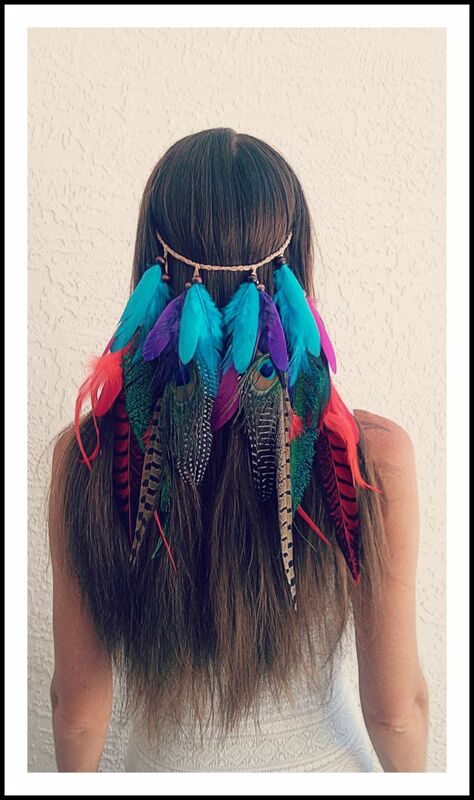 Colorful feathers make an awesome addition to any bohemian hairstyle. Try using different headbands that come with feathers. These headbands are available in many colors. Bohemia Hairstyles are all about braids. If you don’t know how to braid, but want to achieve a relaxed bohemian look, don’t worry. 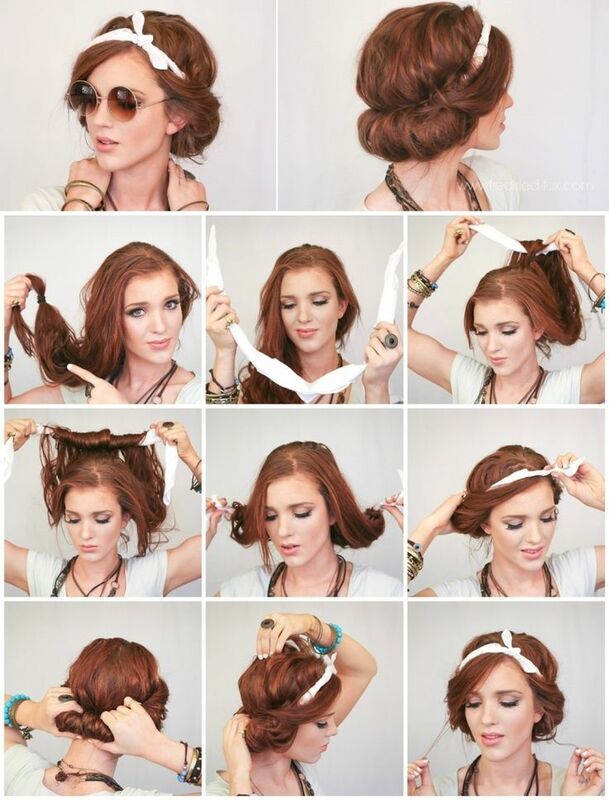 Purchase braid-like headbands to achieve the look. Wear this braid-like headband over your forehead to add a bohemian touch to any hairstyle. What is your pick for bohemian hairstyles for girls? Share with us in the comment section.